My husband and I have decided that we are going to celebrate our anniversary with a trip every year. Whether we go on a large trip like the cruise we took to Mexico or even a small day visit to the mountains, we want to go somewhere. I understand that everyone celebrates their anniversaries differently, but this is how we have chosen to celebrates our going forward. For years, we didn't celebrate it because of financial reasons or other reasons that I don't care to mention. And since we have been working on building our relationship for the past few years, this is what we have decided for us. We went through a bad period in our marriage right after my daughter was born that I haven't talked about. I will soon. But one thing we learned from it was to spend time together, still date each other, and celebrate the moments whenever you can. Although July is a busy month for my husband's side of the family, we still wanted to try and plan a small trip. 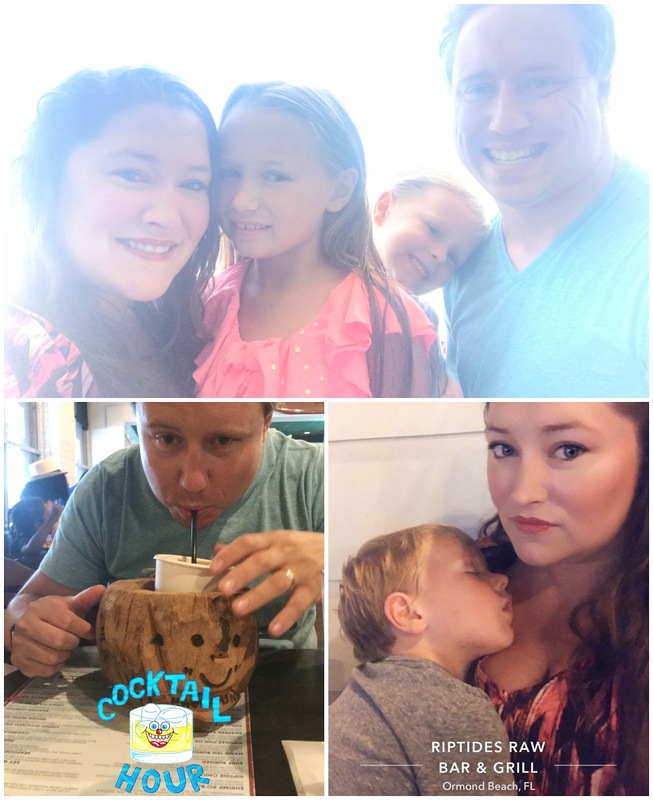 My husband always takes a vacation from work around that time and honestly although he had been looking into something since January, nothing seemed like it was going to work out. And then my daughter joined cheerleading and camp was going to be that week, so any trip we planned just got cut in half. We were almost getting discouraged, but then my husband was browsing Groupon and found a deal on a cheap motel in Daytona Beach. Although you can drive on the beach there so you don't have to stay right by the shore, we still wanted to wake up each morning and see the ocean. We also were use to our condos that we get in Panama City Beach, so we wanted to room with a kitchen. Our hotel also had free breakfast each morning. 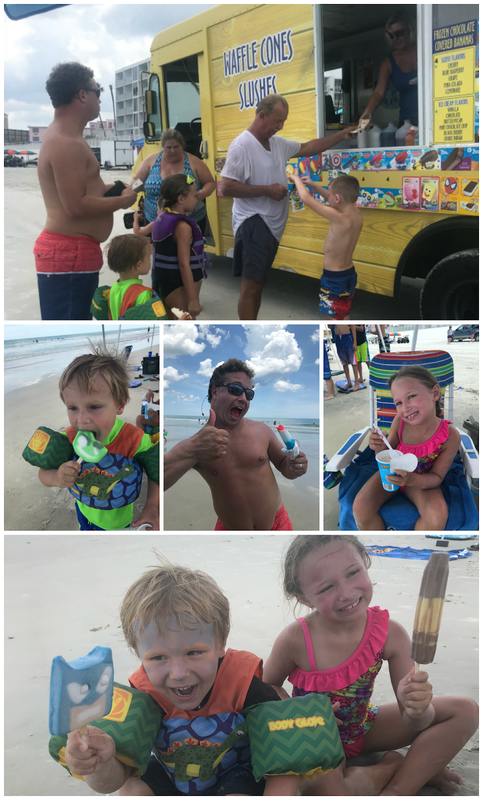 The cool part tough because there you could drive on the beach, the kids had ice cream every day from an ice truck! We all thought that was so cool! The first day as soon as we got out to the ocean and set everything up, it started to rain. So we decided to get ready and go out to eat since that was actual anniversary. And of course, as soon as we were finished getting ready the rained stopped and it was beautiful out. The difference we noticed about being on the east coast instead of in the gulf were the tides. We had to set up further from the water because it kept coming in and out. Our kiddos learned a lot about tide pools which was cool. The sand was a little coarser which is how you can drive on it and it also made it easier to walk/run on. Another noticeable different was how windy it was which was nice because it kept us cool, but we had to make sure everything was tied down. A couple of times my husband had to put our umbrellas down because he was worried they would hurt someone if they blew away. This ended up being one of our favorite vacations. I love taking small trips with just my little family. Plus the kids ended up finding friends to play with on the second day so they were occupied. We brought our Grizzly cooler, made lunch in our room, and stayed on the beach the entire day. We also got to experience Uber Eats for the first time and had dinner delivered every night (except the first). That was so cool because we didn't have to leave and still were able to try local food places. The last night while night swimming, we even got to see fireworks! 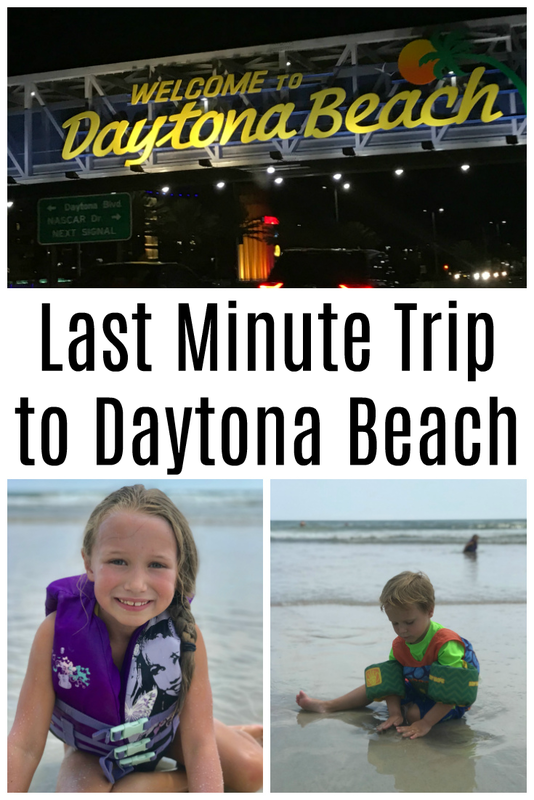 Have you ever been to Daytona Beach, FL? 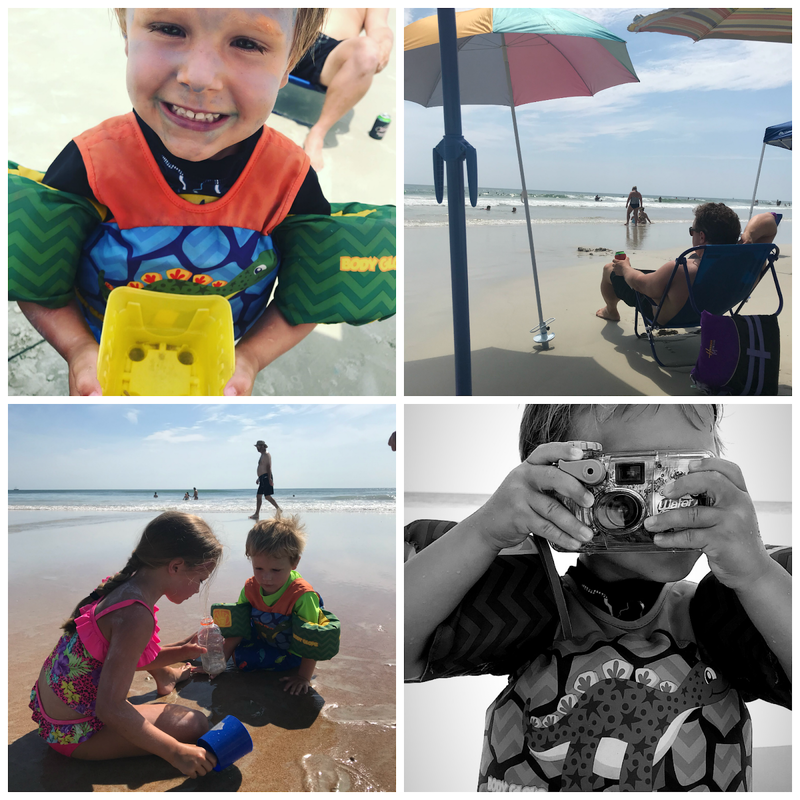 Where is your favorite family vacation spot?